It also packs several attributes that its developers believe push it ahead of the competition. Key among them is the fact that it is a multi-currency trader with the ability to “trade 18 currency pairs at once” on 15-minute timeframes. Throughout the website, the Asian market scalper tool is praised for its efficiency and high profitability, with backtest runs placing it at 77%. We, however, vet it all to help decide on the legitimacy or conmanship of its developers. What is the trading strategy used by Forex Cyborg EA? According to the website, the automated trading robot is relatively conservative and doesn’t use the risky grid and martingale strategies. While the site doesn’t elaborate on the specific strategy used, it mentions that their trader is fully automated. And that it incorporates the power of neural networks and machine learning in executing trades and coming up with a risk management scheme. The trader is said to be compatible with any broker operating on the MT4 platform. However, its developers are still stingy with information relating to its risk management as they don’t explain the approach used by the auto-trader to determine the stop loss, trade leverage or take profit. The website claims to have explored the efficiency of their trading robot by backtesting it over a decade of trading data. The tests were conducted for different currency pairs using similar settings of a lot size of 0.1, real spreads, and every tick data with a quality modeling of 99%. And the results achieved by each account with a virtual deposit of $1000 were impressive as they posted an average win rate of 77%. It further states that the backtests simulated real slippage and trading commissions to further improve their accuracy. While these backtest results are impressive, they are significantly flawed. They cannot be independently verified as we could not find an independent simulator online or client to collaborate the backtest performance. 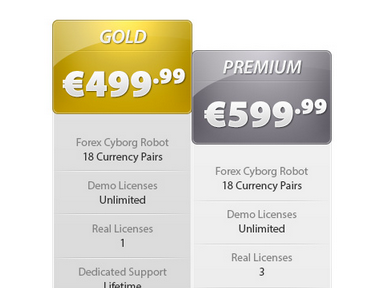 Forex Cyborg EA developers have maintained a real account whose trading history is available on their Myfxbook account. With an operating balance of €2000 and opened in May 2017, the account currently reports an absolute gain of 146.5% with a maximal drawdown of 30.1%. 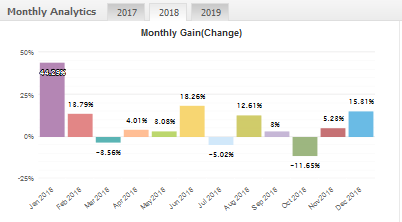 The average monthly and daily gains stand at 4% and 0.13% respectively. Such a dismal performance doesn’t even come close to the real and reliable profits promised by the trading system developers on the site. It is also not reflective of the average 77% win rate reported by the backtest and this only serves to further fuel the questions about the legitimacy of these backtest results. The performance of the Forex Cyborg EA dating back to its inception doesn’t match the profitability claims pushed on the website. For instance, it has only ever pushed above the 20% monthly performance once in Jan 2018 when it posted a 44% monthly gain. During this period, it has also had a hard time maintaining positive gains with the drawdown pulling the performance of several months to as much 24% in monthly losses. Such a massive drawdown and huge losses are often a characteristic of the grid and martingale trading strategies that have no regard for stop loss and risk management. But the system developers maintain that they have put in place an active risk management strategy that calculates risk and determines stop loss, leverage and take profit levels before staking a trade. In such a case, one can’t help but wonder about the effectiveness of such an approach. 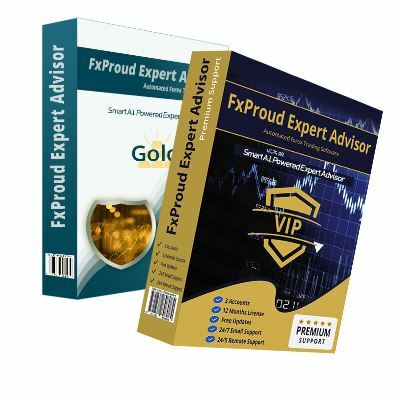 They even add that it has professional traders as its target market as they are deemed to have a better understanding of the ‘forex business.’ The results on Myfxbook trading history, however, differ sharply from the ‘best robot ‘claims. You don’t need to spend €600 on a trading robot generates losses over and over again while there are free signal providers and bots that will outperform this auto-trader. The Forex Cyborg EA website is laden with compliments in the name of customer reviews and recommendations from what the developers would like you to believe is independent forex review sites. But they aren’t. More importantly, if the algorithmic trader was effective and their developers legit as these sites would have you believe, they wouldn’t want to remain anonymous. 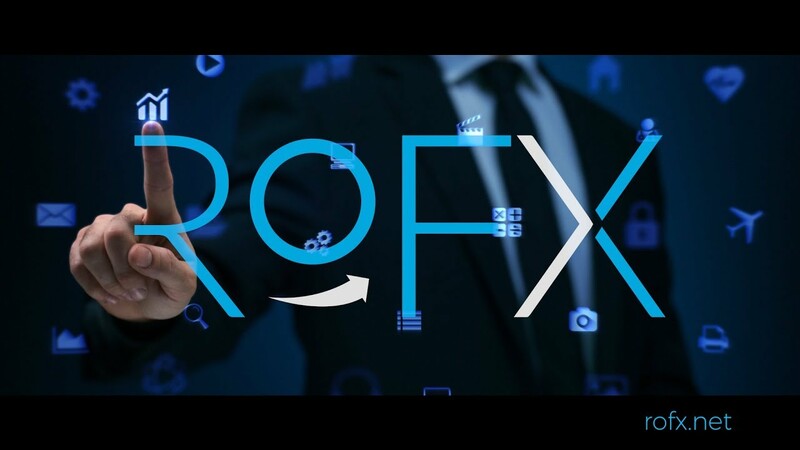 Severally, on the Forex Cyborg website as well as on their page with Myfxbook, the system developers disassociate themselves from such aggressive trading strategies as grid trading. They even try to defend this by alluding to the presence of a risk management plan that takes into account a trader’s risk and places stop loss and take profit levels with each trade. This is however untrue as it is unlikely for a trading robot with a hard stop-loss policy feature in place to suffer such a huge drawdown and consistent losses. The Forex Cyborg EA website promises traders heaven with all the claims and backtesting results screenshots. These hopes are however quickly deflated after checking out their trading history and current performance of their account on Myfxbook. The little transparency they exhibit in maintaining clean performance records on Myfxbook makes us believe that they are not cons. However, we advise that you exercise caution when trusting their word or investing in any of their package given the dismal performance posted by their auto trader, that is characterized by meager gains that often give way for huge losses.